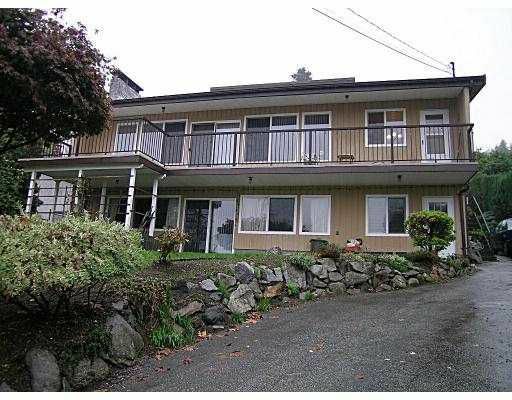 Almost 12000 sq ft lot facing Ioco & backing onto Barber Lane. Gorgeous view of the Inlet. 4 bedrooms, 2 bathrooms, 3 level split - Beautiful vaulted ceilings - floor to ceiling red brick F/P in living area. Parking for 5 cars+. Includes all appliances. Hurry!